Maco PKG manufactures military shrouds for tanks. By far the largest bag made at the plant, Maco continually proves its dependability as an excellent packaging resource. Maco achieves your goals regardless of sizing obstacles. Five-sided 3-D shrouds – four walls and a flat bottom– cover objects that need to be protected from contamination. They’re also used as liners. They easily fit in almost any medium. 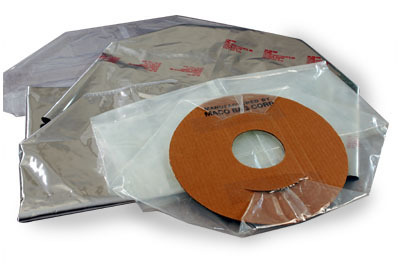 We make our 3-D shrouds packaging from any Polyethylene Film or Barrier Laminations.